At present, the company runs more than 200 retail outlets in eight countries along with online stores where software and hardware products are sold. The company has about 28,000 employees all around the world with annual sales of 24 billion US$ ( as of 2007). Apple has accomplished an unparallel reputation in consumer electronic industry due to diverse reasons from its distinguished advertising campaigns to its philosophy of well rounded aesthetic design. Steve Jobs, Ronald Wayne and Steve Wozniak laid the foundation of Apple I on 1st April 1976 to sell the personal computer kit. The kit was sold as a motherboard along with RAM, CPU and basic textual video chips. On April 16, 1977 Apple II was introduced with an open architecture and color graphics. Apple II was opted to be the desktop program for being the first “killer app” of professional world. By the end of 1970’s, Apple laid down a big staff of computer designers and product line. In May 1980, Apple II was superceded by Apple III as the company competed with Microsoft and IBM in the corporate business world. In 1984, Macintosh was launched byApple and is now considered to be a marked event and masterpiece in Apple’ success. The fortune of machine further changed with the launch of firstlaser printer “Laser writer” and an early desktop package “ Page Maker”. The Mac was specifically popular in the market because of its advanced graphic capacity that were necessarily created. Apple’s sales reached new heights as the desktop publishing package became widespread. Apple’s sustained growth during this time was partly due to its ability to lead in the education sector, ascribed to their accimilation of LOGO programming language, applied in many schools with Apple II. In 1991, Apple introduced Powerbook that established the ergonomic form of a Laptop computer. 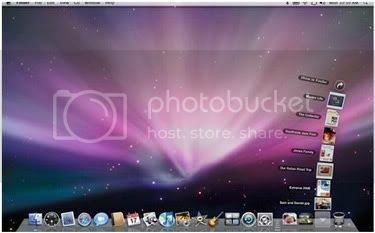 The success of Powerbook and other softwares led to the generation of high revenue and profits. By this time, Apple experimented with a variety of consumer oriented products like portable CD players, digital cameras, speakers, TV appliances and video consoles. However, all of this did not prove out to be beneficial as their stock prices and market share continued to slide. During this time, Microsoft persisted to gain a large market share with Windows, softwares and deliverance of cheap PCs while Apple redeemed a richly engineered, but expensive products. In 1994, Apple collaborated with Motorola and IBM in the AIM conferedation. The aim was to develop a new platform that would use Motorola and IBM hardware along with Apple’s software. The same year, Apple also introduced the first of many apple computers, “Power Macnitosh” to employ Power PC processor by IBM. On 15th August 1998, Apple launched all in one computer package of Macintosh. The iMac featured a groundbreak design and the latest technology. It sold nearly around 80,000 units in the initial five months and retained Apple to profitability after a reasonably long time. During this time, Apple purchased various companies to develop as a customer oriented and professional digital software production. On 19th May 2001, Apple opened its first official retail store in California and Virginia. 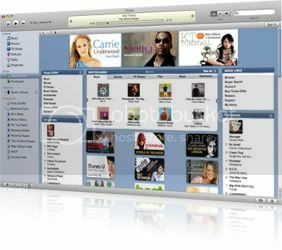 In 2003, Apple introduced iTunes Store providing online music downloads and integration with the iPod. On 10th January 2006, iMac and MacBook Pro became the first computers by Apple to implement Intel’s Core Duo CPU. By mid of 2006, Apple had transformed the complete Mac product line to Intel chips. The success of Apple was apparent in its stock price. Apple’s stock increased almost ten folds btween the period of 2003 and 2006. On 9th January 2007, Steve Jobs anonunced that Apple computer from now on would be recognized as Apple Inc.. The day was also marked with the announcements of Apple TV and iPhone. 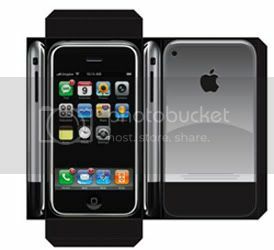 iPhone first became available on 29th June, 2007. The main features of iPhone holds a 4 or 8 GB memory, 3.5 inch touch screen display, Wi-Fi and bluetooth. On 23rd October, 2001, Apple launched the iPod music player. 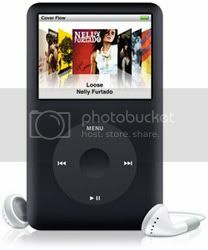 It came up with various models to target the needs of distinct users.the four variants of iPod sold by Apple includes iPod nano, iPod classic, iPod shuffle and iPod touch. At present the Apple TV incorporates a memory of 160 GB along with the pre existing 40 GB hard drive for storage. 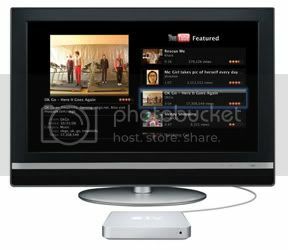 In addition, it includes outputs for component video and HDMI. 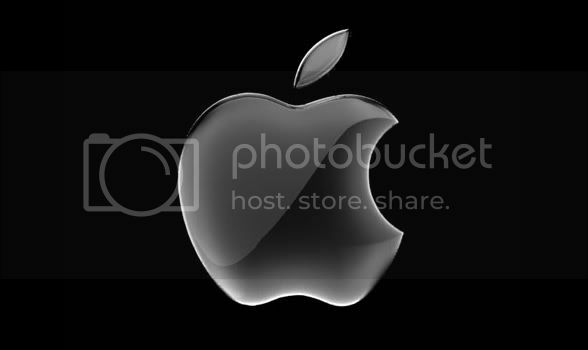 Apple offer a range of professional softwares for the users. iWork, iTunes, iLife, Mac OS X Server, Xsan, Logic and Shke are few examples of the advanced programs offered by Apple. The Mac range offered by Apple includes iMac, Mac mini, Mac Book, Mac Pro, Mac Book Pro, Mc Book Air and Xserve. There are many features that can be characterized in the success story of Apple. Over the years, Apple has gained an excellent reputation and fostering individuality that sets it apart from its competitors. Apple is a lot more fashionable and stylish today than it was five years back. Apple has for once and all proved that the key to its success is marked by the high-margin design oriented technology. After decades of bloopers and missteps, it is evident that Apple has a winning recipe that can now be applied to influence sales of anything it wishes to sell.